Looking for a quick fix of sugar? Today only you can satisfy that urge for free! It's July 11, the official 7-Eleven Day. 7-eleven is giving out free Slurpees at every U.S. location today with no purchase required. July 12: Free 7-Select Pure Water with the purchase of any Body armor sports drink. 7-eleven says it expects to give away upwards of nine million free Slurpees this year. So don't miss out and let us know what you think! 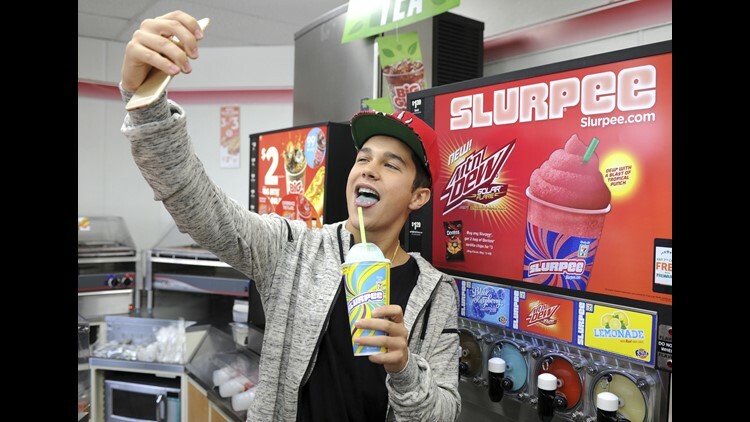 Did 7-eleven day live up to the hype for you?